Approximately 22 million Americans visit a chiropractor each year for back pain, as well as many other maladies. 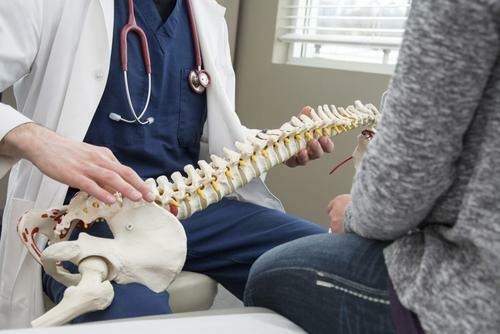 If you live in Orange County or the Los Angeles area, you can trust the team of doctors under the guidance of Dr. Laila Nayab-Murshidi at Vitality Medical Center in Tustin, California, to provide you with comprehensive, innovative chiropractic services. Call the office or book an appointment online today to learn how chiropractic can provide relief for a number of spine-related issues. Chiropractic care focuses on the function of the spine and its relationship to the rest of your body. It’s a noninvasive, drug-free treatment practice that involves spinal adjustments, soft tissue therapy, and other hands-on strategies to help restore your body to proper alignment. When your body is in proper alignment, especially in relation to the spine, it can heal itself without surgery or medication. As a result, you get pain relief, improved function, and enhanced range of motion. What types of health issues can chiropractic treat? Chiropractic may be helpful in improving your general organ function as well, lowering blood pressure, lessening pregnancy pain, and resulting in an increase in mental clarity. At Vitality Medical Center, the chiropractors provide adjustments and other therapies designed to help your body back into natural alignment. Your vertebrae and other joints can become subluxated, or misaligned, due to trauma, repetitive behavior, poor posture, or disease. When your chiropractor restores your body’s alignment, it relieves stress on your immune system so your body can focus energy on self-healing and prevent disease. Chiropractors focus on the spine because it’s the center of your central nervous system, which controls all of your organs, cells, and movements. What preventive benefits does chiropractic care provide? Regular chiropractic care keeps you as healthy as possible. 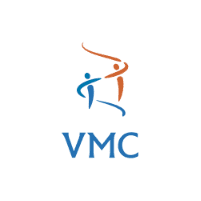 The team of chiropractors at Vitality Medical Center can correct even minor misalignments before they cause major dysfunction. Athletes also benefit from the preventive benefits of chiropractic care, which help prevent injury and boost performance on the field, track, or court. Chiropractic treatment is incredibly safe, especially when delivered by an expert, experienced doctor like the team of chiropractors at Vitality Medical Center. You may experience some mild soreness, temporary headaches, and tiredness during the day following an adjustment, but these side effects resolve quickly. The risk of a major complication as a result of chiropractic care is very low. To learn more about the benefits of chiropractic care, call Vitality Medical Center in Tustin, California, or book an appointment online today.